Tom has been channeling Abram for more than 40 years. 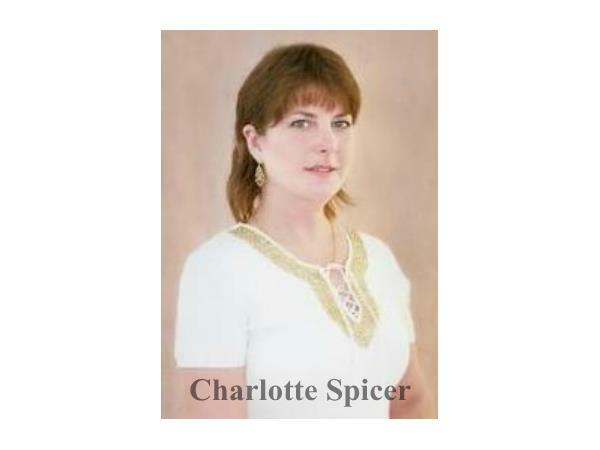 The type of channeling that takes place is “full body” channeling, where the being embodies the human channel and speaks to us directly, offering profound information and guidance. 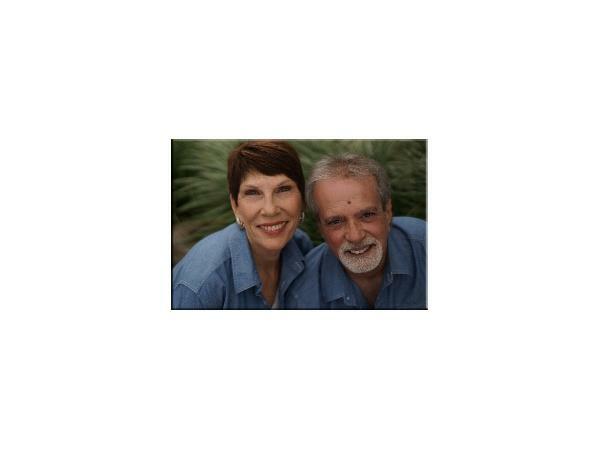 In this segment Abram teaches What It Means To Be Spiritual. "We will take a look at the ego, God, the soul, material things, and we will also look at how you value yourself. Thank you." 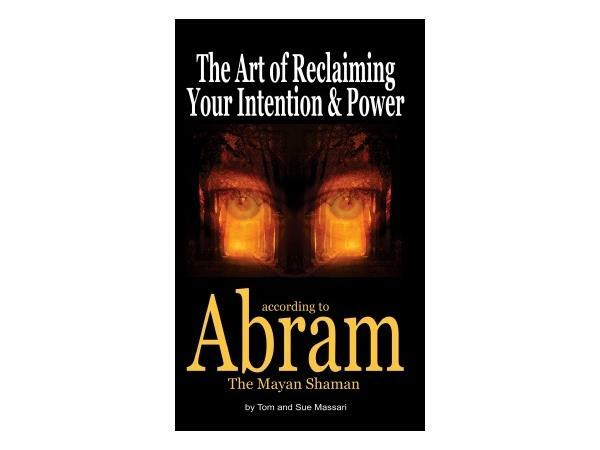 The self-empowering and transformational book The Art of Reclaiming Your Intention and Power, According To Abram, The Mayan Shaman is a compilation of teachings as Abram explains the the laws of the universe, the principals of manifestation and effective techniques for creating balance, health and money in your life. 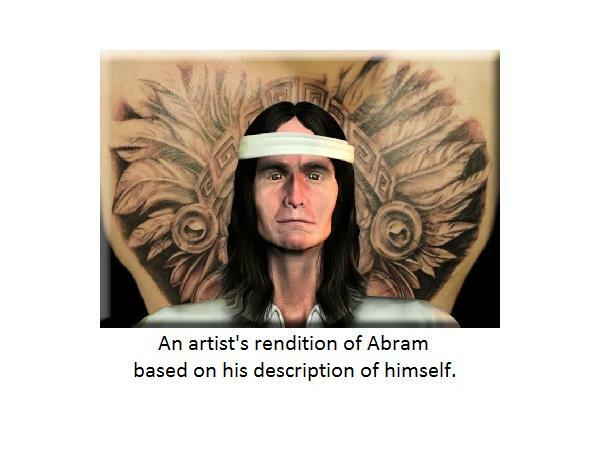 Learn more, purchase the book, hear audio files, see videos and book a (mind blowing) private consultation with Abram at AbramChanneling.com. As this is not a call in segment, calls during Live segments are not taken.. 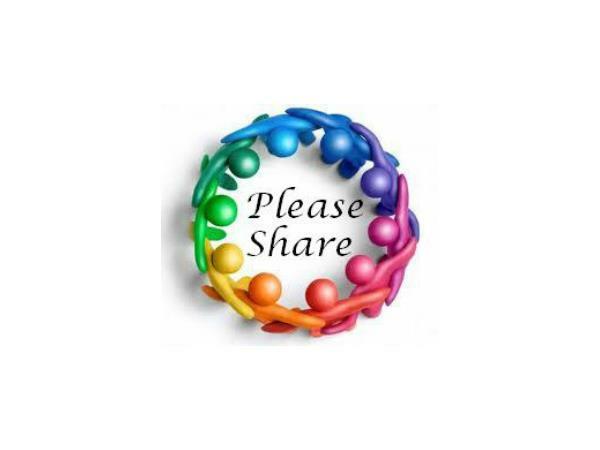 Follow the show on my Spiritual Insights Radio Facebook Page and get in on discussions about Spirituality, Metaphysics and other esoteric topics in a safe, non-judgmental setting by joining The Spiritual Insights Forum, a NEW, Closed, Private Group.